If your house is anything like mine, the holiday cards have started arriving and you’re trying to figure out where to put all of them. Last year, I created a simple and free (use-what-ya-got) display. Before I tell you how I did it, let’s marvel at how different the living room looks with the old white slipcover on the chair. Doesn’t it look so much better with the dyed hot pink one? Step 2: Grab some branches from your yard and put them in the vase. Step 3: As the cards arrive, punch a small hole in the corner. Step 4: Tie a little ribbon onto the card to make a loop. Question…do you keep your holiday cards after the holiday season? I do! Nothing fancy, they just sit in a box in the attic. I know it might seem hoarder-ish but they really don’t take up a lot of space. 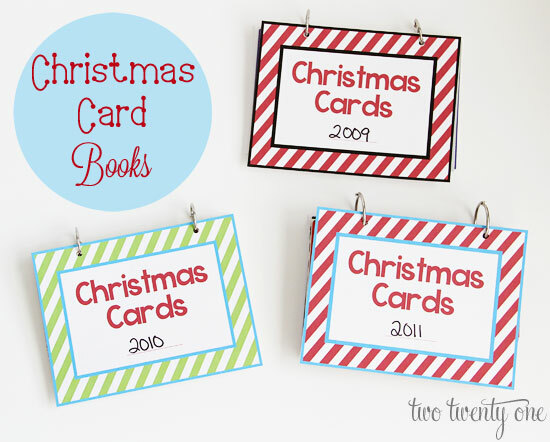 I loved the Christmas card book idea that Chelsea from Two Twenty One shared on I Heart Organizing the other day. 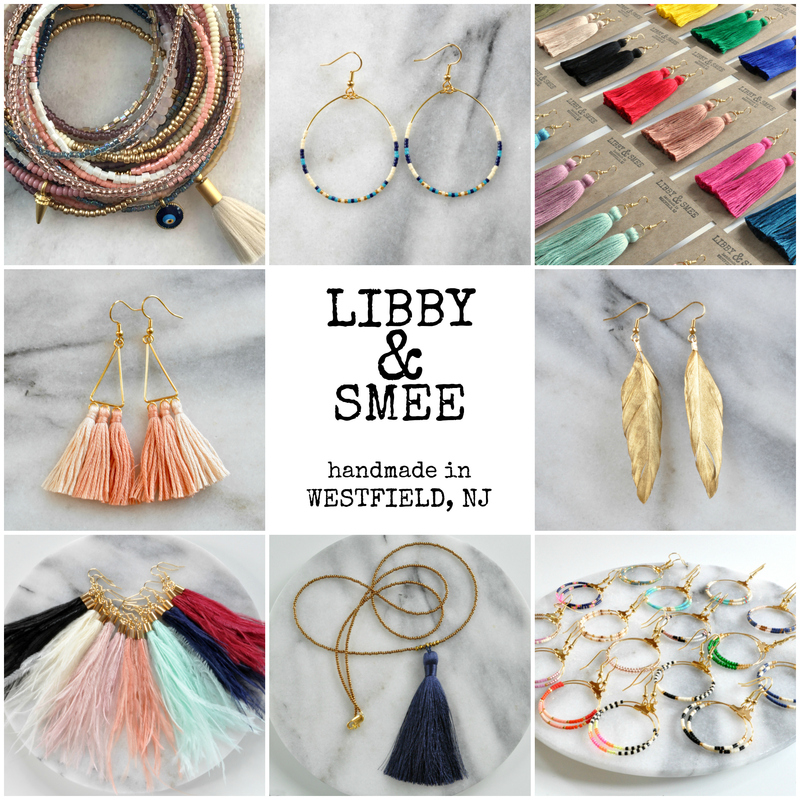 Check out the how-to and printables here.